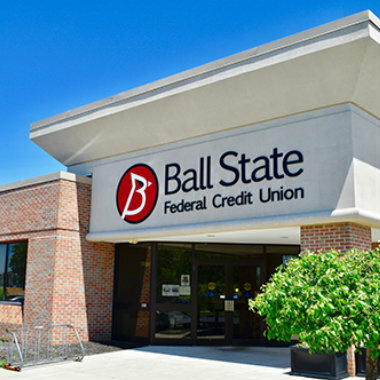 Becoming a member of the Ball State Federal Credit Union is simple. You just need to maintain a balance of at least $5.00 in a regular savings account. That’s it! 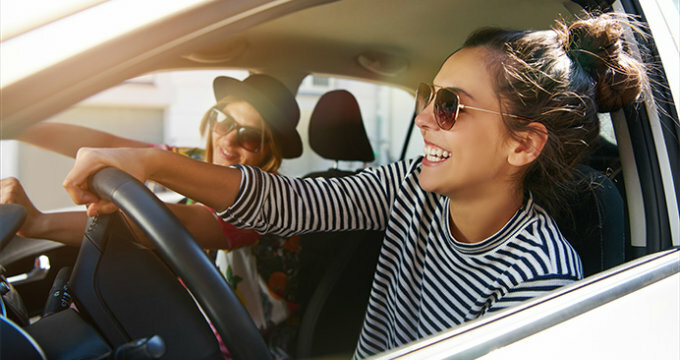 As a member of the credit union, you are one of the owners — the credit union belongs to you! So help it grow by encouraging family members to join. And the more services you use, the more rewards you can receive. Ivy Tech Community College Employees in Delaware and Henry Counties. In order to become a member, you must meet the eligibility requirements and have the following information ready. Upon completion of the online application, you will be required to send a copy of an unexpired, government issued, photo ID. This could include your driver’s license, other state issued photo ID, or your Passport. When you have your information ready, click the button below to open your Share Savings Account.